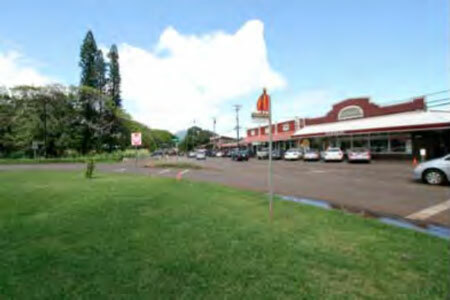 Old Kōloa Town grew up around the Plantation industry, attracting people to come work there from many different countries. Plantation workers not only labored, lived and shopped on the plantation, they also received medical care. Kōloa’s buildings housed plantation stores and services for these people, including Kauai’s first hotel. Kōloa was the center of agriculture and, as such, became the center of activity for Kauaʻi.